It's time for my first make up recension. 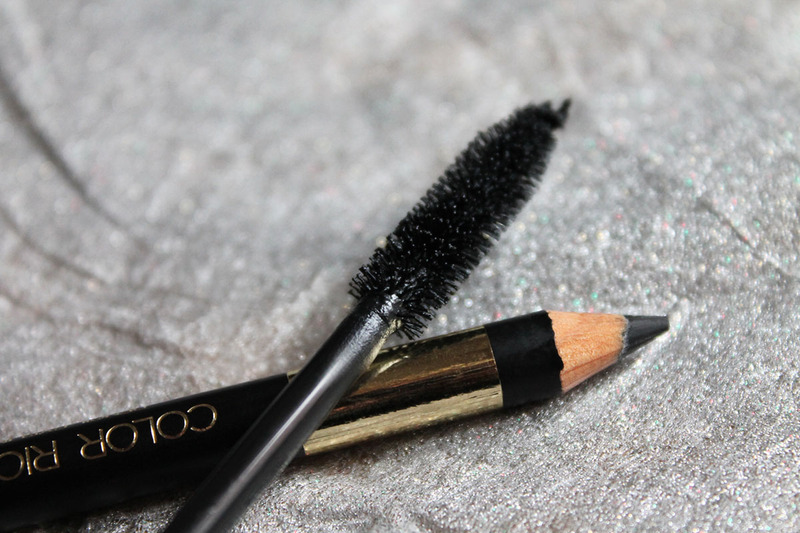 It was difficult to choose about which make up brand I will talk today, but in the end I decided to make a post about L'oreal. You can't go wrong with L'oreal. L'oreal dark romantic kit (it's some kind of limited edition I think) contains a Voluminous Carbon Black x5 mascara, Color Richie Le Smoky eye pencil and a cosmetic bag. Both products have a long lasting. 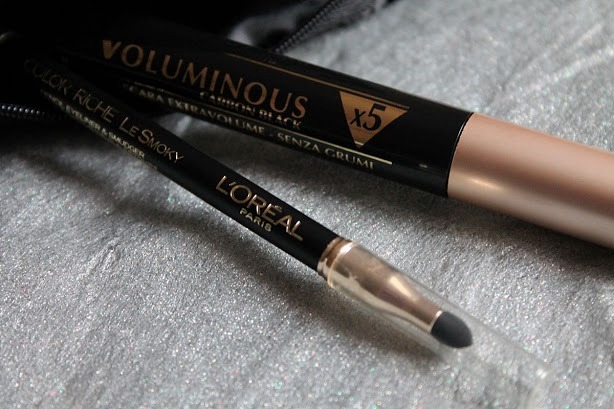 L'oreal Voluminous Carbon Black x5 mascara makes my lashes thicker and longer and Color Richie Le Smoky eyeliner it's so soft, creamy, pigmented and easy to apply. I am so in love with my cute cosmetic bag. Hey, my lashes look good and I am satisfied with the quality of products. Ooh, this looks gorgeous! Love their products. What an intense color! love dark pencil! xo! Almost every Loreal product i ve ever tryed is very good. That is a nice cosmetic bag. Love Loreal's mascara too. I Love L'oreal products, and these looks amazing! Ma che meraviglia Aurora *-* Ottimi prodotti! L'Oreal makes the best products! 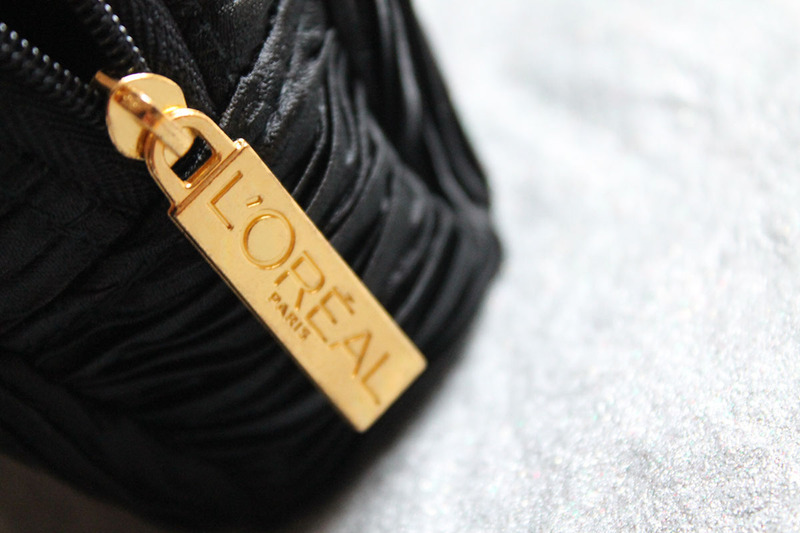 L'Oreal is always a classic. What wonderful pics and a great review! Beautiful pictures. Very elegant :)! It is great, love it.